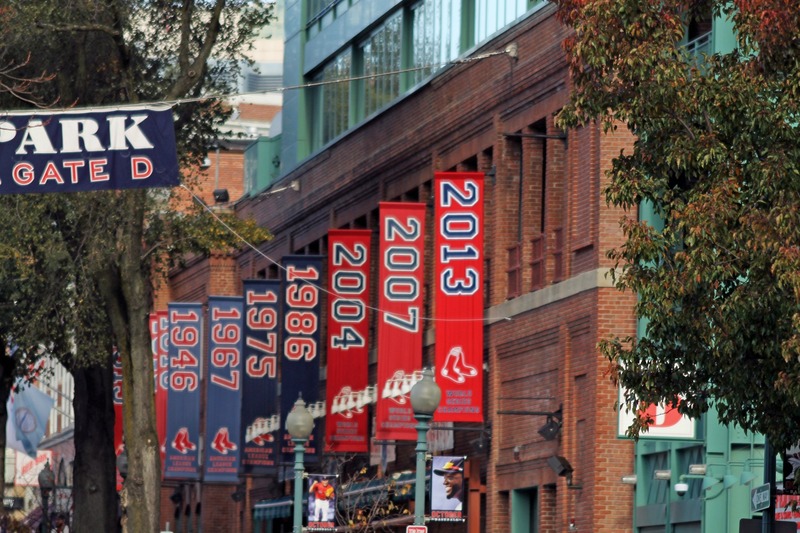 Eight-Time World Champions, Fenway Park, Boston, MA | Stop. Look. Shoot.